DS 5 Review 2019 | What Car? The DS 5 is the premium French brand’s flagship model and an executive rival to the likes of the Audi A4, BMW 3 Series, and Mercedes-Benz C-Class. 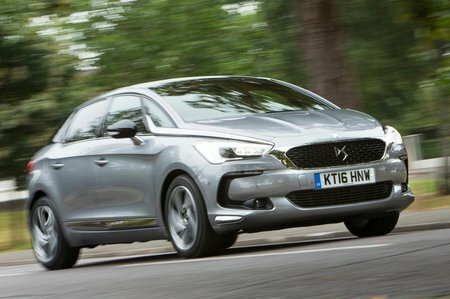 It’s actually a facelift of the Citroën DS5 – which was launched when the two brands worked as one – but DS is now a standalone brand, pitching itself into the premium market. The DS 5 has an eye-catching design but a very steep list price, which means it’s just as expensive as the established German rivals it’s up against. This means that in order for it to be competitive it’s going to have to match its premium executive rivals in every area, particularly in driving dynamics. The line-up includes three diesel engines – these will be the most relevant to UK buyers – and two petrol units, plus a diesel-electric hybrid with all-wheel drive. It’s available in three trim levels. 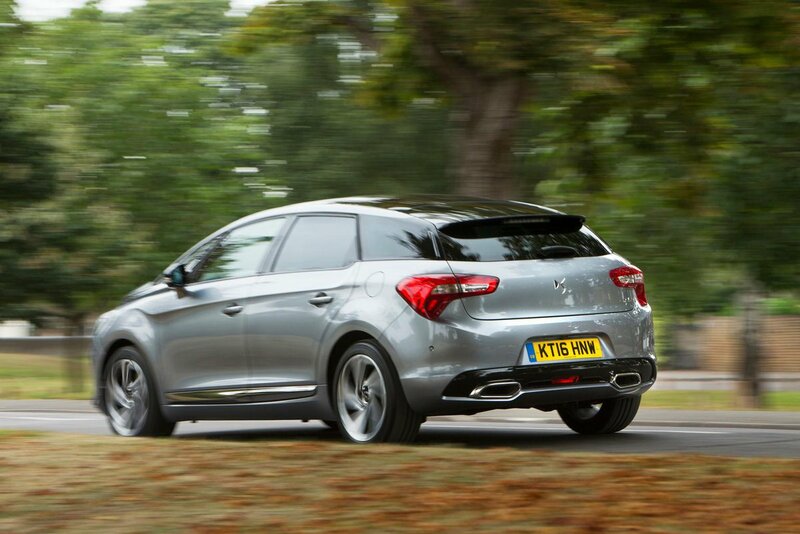 Read on to get our in depth impressions of the DS 5, along with our recommendations for which trim levels and engines to choose if you’re interested in a quirky alternative to the German rivals.